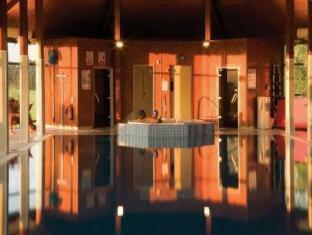 Overstone Park Hotel, Golf & Leisure Resort Northampton, Hotel England. Limited Time Offer! 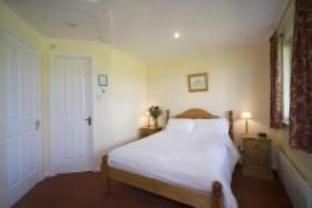 Overstone Park Hotel, Golf & Leisure Resort. "Overstone Park Hotel, Golf & Leisure Resort" is situated in Northampton. Don't forget to bring your swimwear since this hotel provides its guests with a swimming pool. For visitors who appreciate getting in some sports practice, this residence offers options, like tennis and golf as well as a tennis court and a golf course, and gym where you have the opportunity to sport by yourself. The spa invites guests to the sauna and Turkish bath, perfect places to recover. Breakfast is included in the room's rate to give guests a good start to a new day. Businessmen will appreciate that there is Internet access available free of charge. 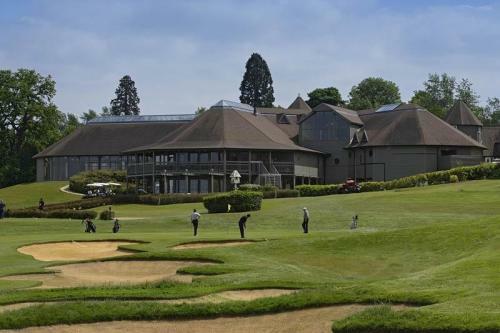 In huge parkland, this unique resort offers inclusive breakfast, discounted green fees, free parking and free use of a spa, gym, swimming pool, sauna, steam room and tennis courts. 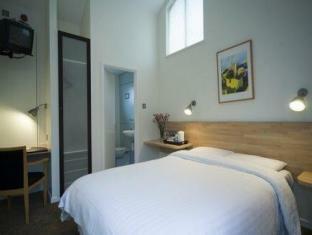 - Room was small and shower room tiny. 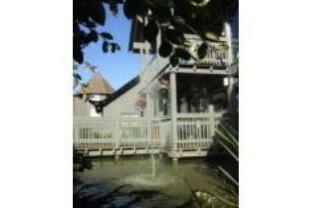 Quirky chalet style rooms with access via external stairs balcony walkway which resrticts privacy. Restaurant service was very slow. Food was good. - located a bit further than expected! + The staff were extremely friendly and helpful. 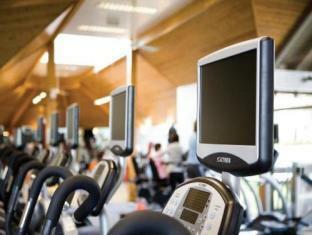 The leisure facilities were good. - The rooms were a little small. 4 star deluxe hotel close with lots of character and style. 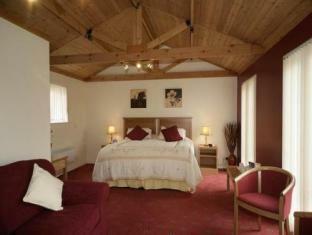 Luxurious bedrooms, first class spa and award-winning restaurant. On the waterfront, with a sun terrace looking out over the marina and Billing Aquadrome, the hotel offers great value, with free parking and spacious, comfortable and modern en suite rooms. On the A428 into Northampton, within easy reach of junction 15 of the M1 motorway, the hotel offers great value, with free parking and spacious, comfortable and modern en suite rooms.